Debbie Gerald is an exceptional full-time realtor who works with buyers and sellers. 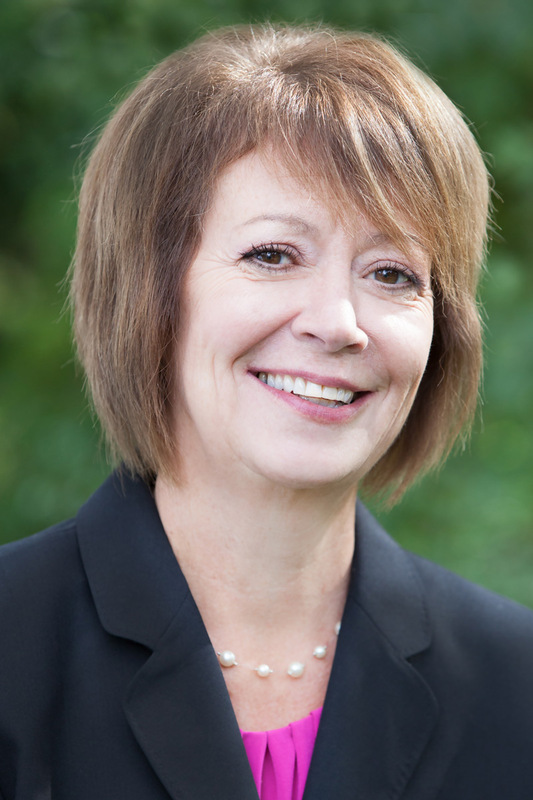 With 6 years of experience, Debbie has extensive local market knowledge and a client-focused approach which results in both happy clients and successfully closed transactions. Debbie specializes in first-time homebuyers and move-up buyers; she regularly hosts homebuyer seminars throughout the year. Prior to her career in real estate, Debbie worked for 25 years as a sales and operations professional, providing outstanding customer service. Licensed in MD and DC. Debbie was fantastic – we found a house we loved much faster than expected, she helped us put together a competitive successful offer, she was hands-on getting us ready for closing, and went above and beyond helping us get an extra inspection and estimate for some work. She knows the local area extremely well, I would highly recommend her. Debbie was wonderful to work with and I would highly recommend her to anyone looking for a home. She had extensive local knowledge, gave us honest opinions during our search, and expert advice throughout the home buying process. She was always easy to get in contact with and responded very quickly. Debbie helped us buy a house while we were living in a different country and we would never have been able to do it without her. Her familiarity of the local market and ability to steer us in the right direction helped make the entire process painless. She was also able to connect us to other wonderful people to help with the mortgage, inspection, insurance and renovation process. I first met Debbie at a first-time homebuyer class. She was down to earth and very knowledgeable. It was very important for me to have someone familiar with the area I was looking into. When I was ready to buy my first house, I knew who to contact. Debbie was very helpful, laid out expectations, and was on my side every step of the way during the back and forth. If you want someone who will go above and beyond for you, she’s the one!! We were first time home buyers that probably wouldn’t have survived this process without Debbie! We were buying in an extremely hot market, and Debbie is a great negotiator who would try to get our offer to the top of the pile. We also found Debbie extremely responsive to our questions and schedule for showings. We’ve already recommended Debbie to two friends and wouldn’t hesitate to work with her again.